The holidays are here! Come in to shop (for gifts…or yourself ) our new arrivals from Charlotte, Velvet, Hudson, Jules Jewelry, Michael by Michael Kors, and Hy & Dot. Check out our new line, Jack by BB Dakota! 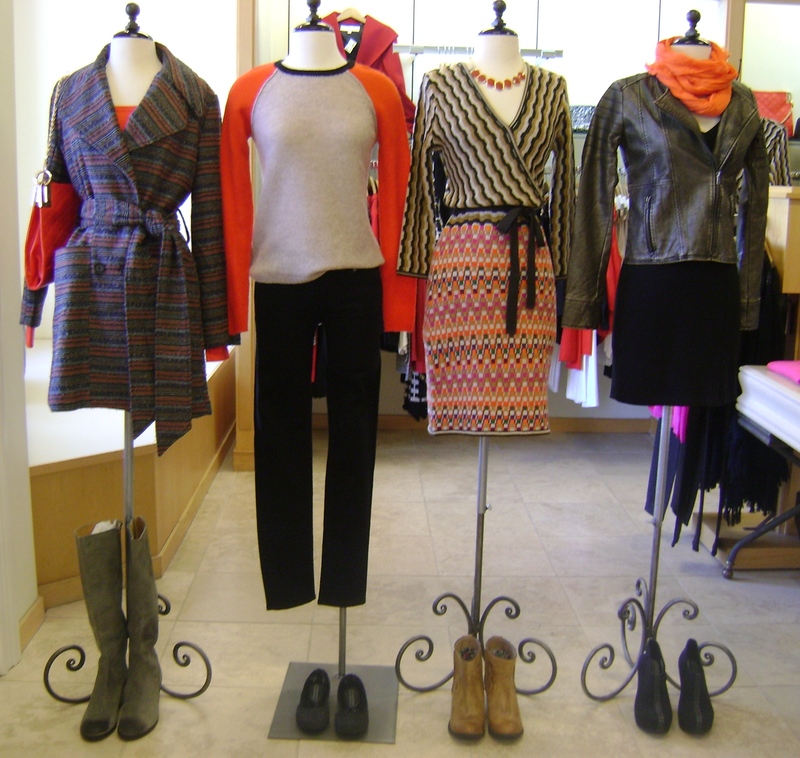 Our look features the Coat by Jack $70, Top by Michael Kors $80, Leggings by BCBGeneration $78, Booties by Matiko $165 and Purse by Sondra Roberts $64. Ciao Bella!